Provide comfort for the family of Shirley Faulk with a meaningful gesture of sympathy. SHIRLEY FAULK, 84, of Willoughby Hills, passed away Dec. 27, 2018. Survivors are her husband of 67 years, Bernard; children, Laura Gest (Ben) and Benjamin; granddaughters, Jenna Hoover (Jason) and Katlyn Gest; and 2 great-granddaughters. Shirley touched the lives of many family and friends and missed by all. Memorial service will be 2 PM Saturday, Jan. 19, at Kingdom Hall of Jehovah's Witnesses, 5230 SOM Center Rd., Willoughby, with reception to follow. ARRANGEMENTS ENTRUSTED TO McMAHON-COYNE-VITANTONIO FUNERAL HOMES, www.MCVfuneralhomes.com. 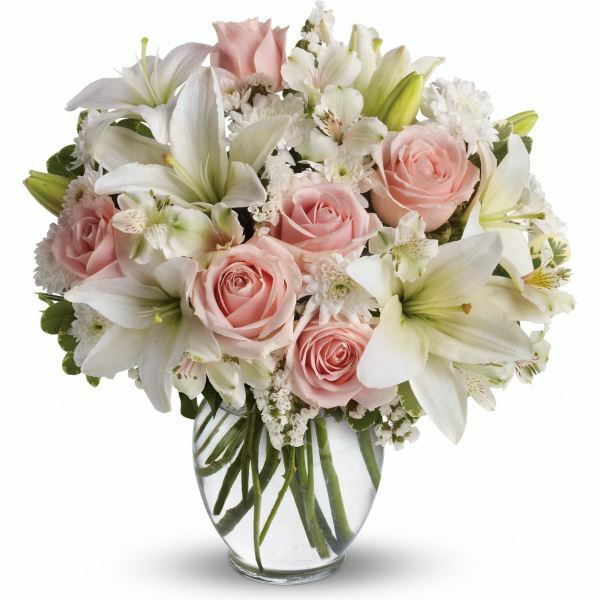 To send flowers in memory of Shirley Faulk, please visit our Heartfelt Sympathies Store. CDK Global HR Team sent flowers to the family of Shirley Faulk. I am sorry to hear about the lost of our dear beloved sister. Sister Faulk is in jehovahs safe memory. During this stressful time please reflect on Isaiah 25:8 Jehovah promises to remove death forever. Truly we have a bright future ahead . It will be a pleasure to welcome sister Faulk back in the resurrection. Sending agape love always . CDK Global HR Team purchased flowers for the family of Shirley Faulk.